This September, International Childhood Cancer Awareness Month, McCloy Group and McDonald Jones Homes will once again join forces with the Children’s Cancer Institute to launch Build For A Cure 2018, a major fundraising initiative in which a house will be built from the ground up in just 21 days. Every aspect of the home will be donated meaning that 100% of the money raised will be going towards life saving research for children with cancer. We’re excited to announce the 2018 Build For A Cure project will be proudly located in The Bower Medowie. This will be an extraordinary challenge, but it’s nothing compared to what children and their families are forced to endure when they are faced with cancer. Cancer is an insidious disease at any age, but childhood cancer is truly heart-breaking. No child should be forced to take on one of the biggest battles that life can throw at you. Every year 950 Australian children and adolescents will be diagnosed with cancer. Every week nearly three Australian children and adolescents will die from cancer. McCloy Group is determined to empower the Children’s Cancer Institute to change these devastating statistics. The Build for a Cure home will be revealed on September 16th and will certainly be worth a visit! 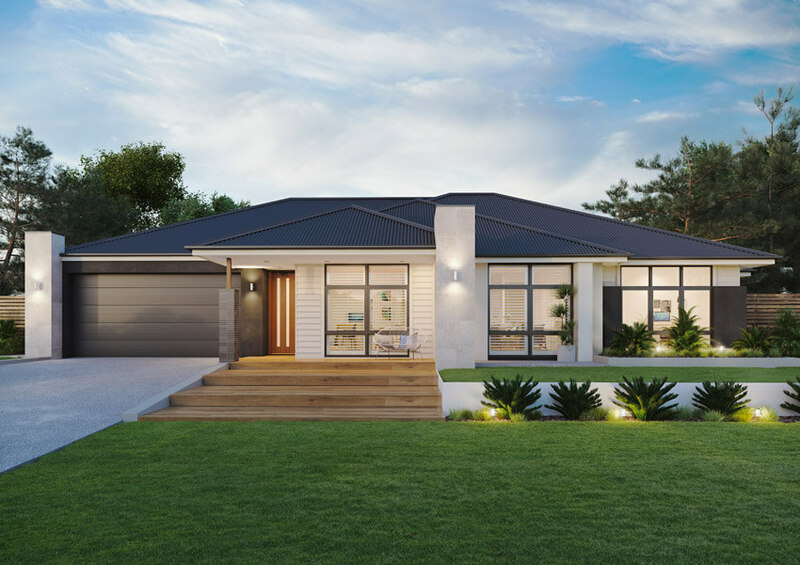 The ‘Cambridge’ is a flowing home featuring an open plan layout carefully crafted for entertaining and catching up with all household members. This multi-purpose space comprises a flowing Living and Dining area which is enhanced by a stunning Gourmet Kitchen, with a generous island bench making it the perfect backdrop for contemporary living. Extending from this hub of the home take time out to relax in a large Home Theatre ideal for movie nights, and an Alfresco Cabana offers up the perfect environment for wining and dining all year round. The rear of the home hosts the four Bedrooms, all linked together with a long Hallway awaiting first steps or to be lined with treasured family photos. The Master Suite is the highlight of this wing, as its fully equipped with a refined Ensuite, Built-In Robe and access to the Alfresco Cabana, all combining to make the perfect parent’s retreat. 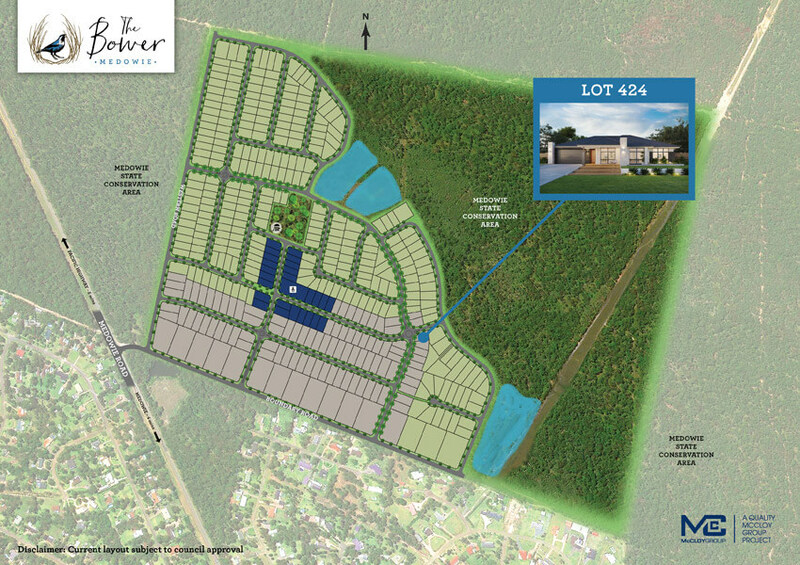 This luxurious family home is set on a 700m2 homesite in The Bower’s family friendly community. We invite everyone to come along and be part of this great community initiative! Watch this space for details on how to tour the house, and key dates to meet local football legend Mitchell Pearce and building all-star Scotty Cam. The Children’s Cancer Institute exists solely to put an end to childhood cancer through research. They don’t just hope to do it, they will do it. We’re incredibly proud to be playing our part in helping to put an end to childhood cancer once and for all. This is an exciting project for the Hunter to get behind, as all the funds raised will be donated to the Children’s Cancer Institute and will have a significant impact in improving the lives of many children.